Guess whose coming to town this December, besides Santa Clause? 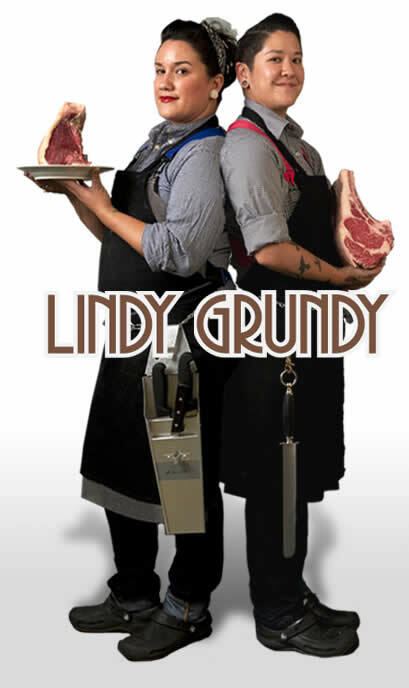 A butcher shop called Lindy & Grundy that will sell local, pastured and organic meats. 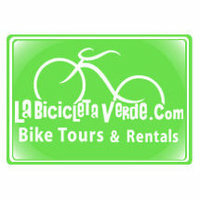 Located at 801 N. Farifax Avenue. For all you meat lovers out there, take a few bites for me! 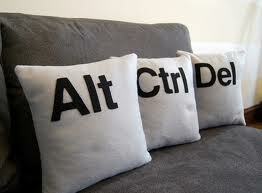 What do you do with your old pillows? I like to wait around for my gal pal Stacey to collect them every year or when it's time for me to buy new ones because she collaborates with a friend who donates pillows, blankets and sheets to animal shelters. Next time you decide to trash your pillows or sheets, give a local animal shelter a call and see if they can accept them. While going through the Maipo Valley in Chile we came across all this trash build-up that was mostly plastic waste... such a disappointing view.